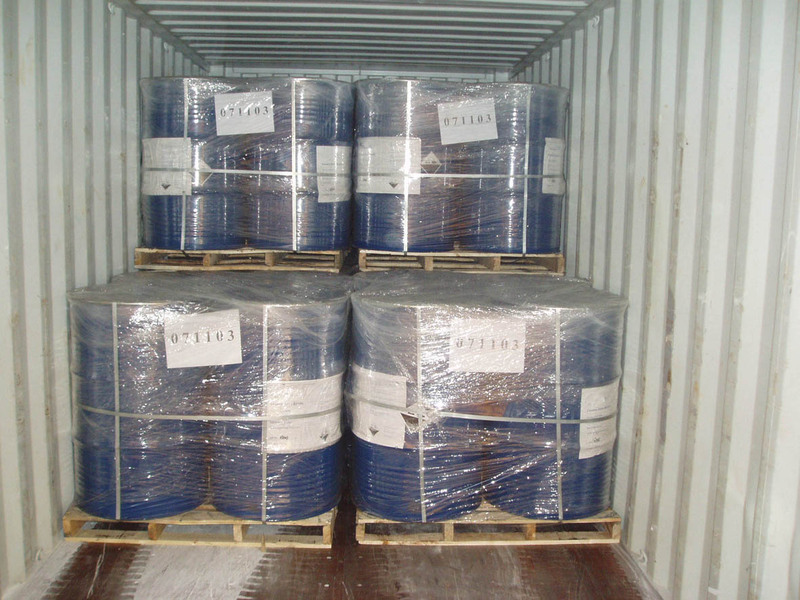 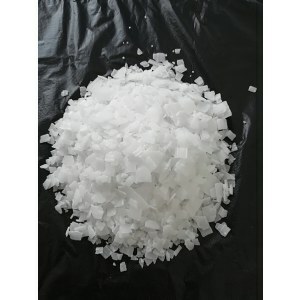 Used in the production of paper, soap, dyes, rayon, smelting metals, petroleum refining, cotton finishing, purification of coal tar products, water treatment and metallurgical industry. 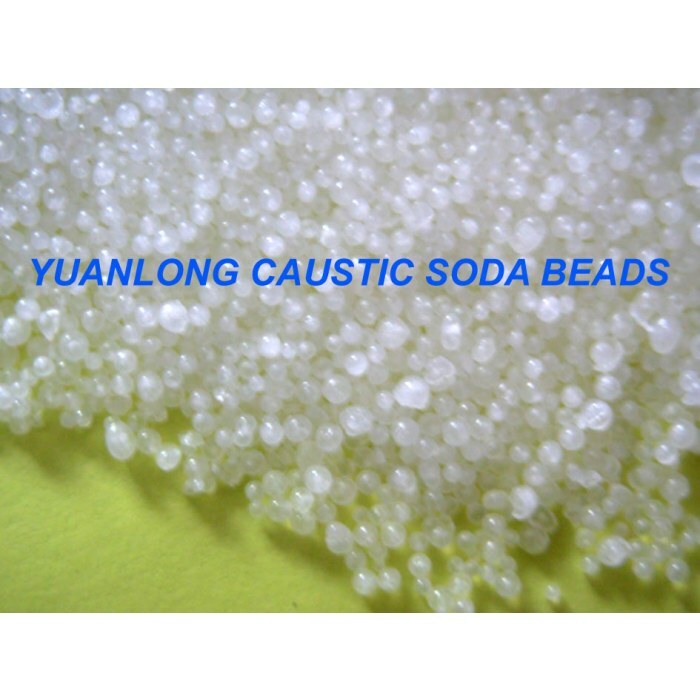 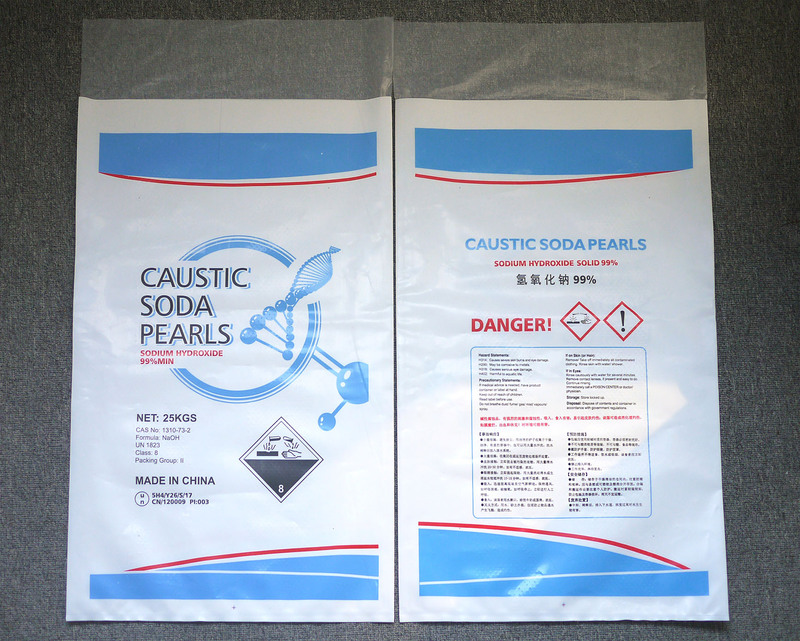 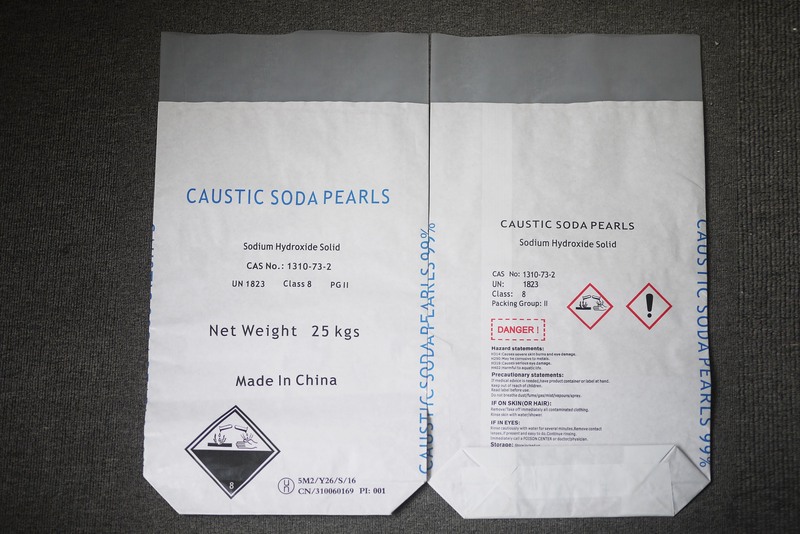 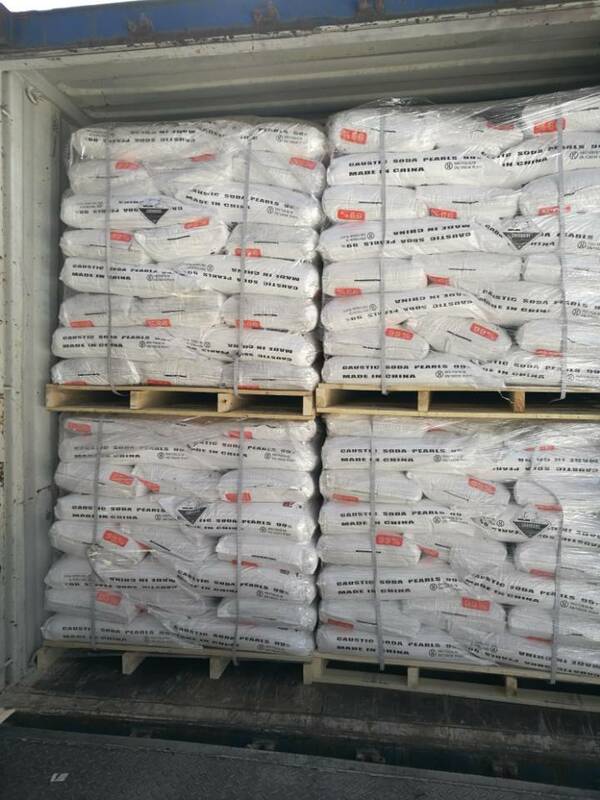 We are the manufacturer of caustic soda pearls 99%, our factory is named Tianjin Yuanlong Chemical, it was founded in 1995, up to now we have two factories to produce caustic soda flakes and caustic soda pearls, annual production capacity can reach 150,000 tons. 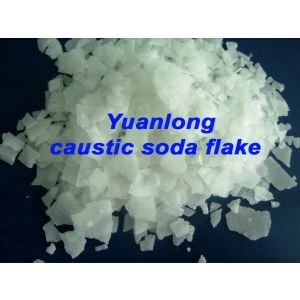 We have good reputation in the international market, have been the supplier of many world famous companies. 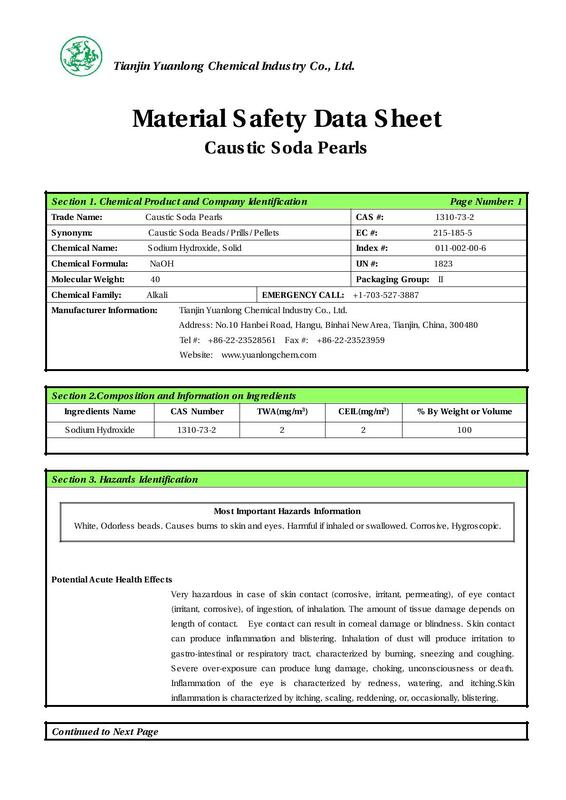 We also want to help you on this product. 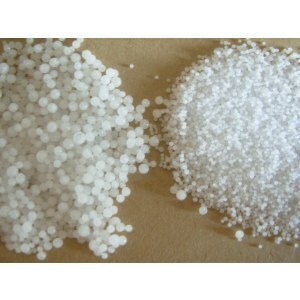 Tianjin Yuanlong Chemical Industry Co., Ltd. was founded in 1995. 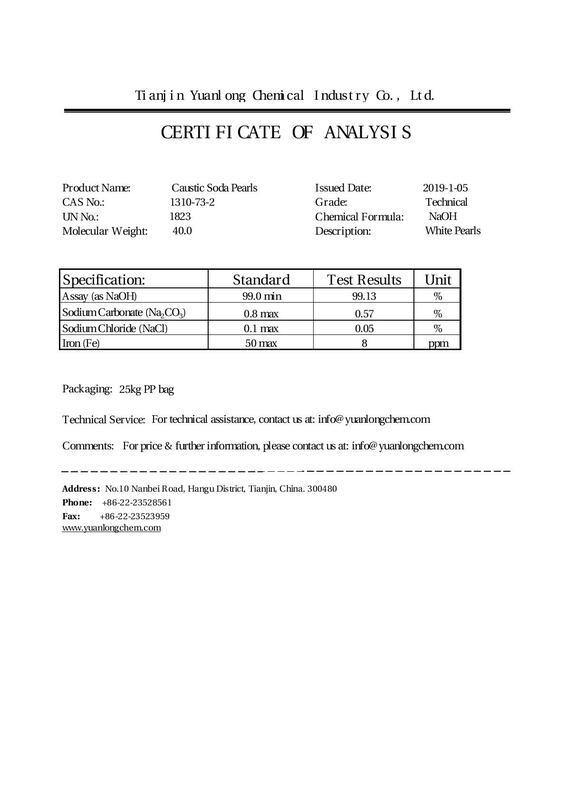 It's located in No. 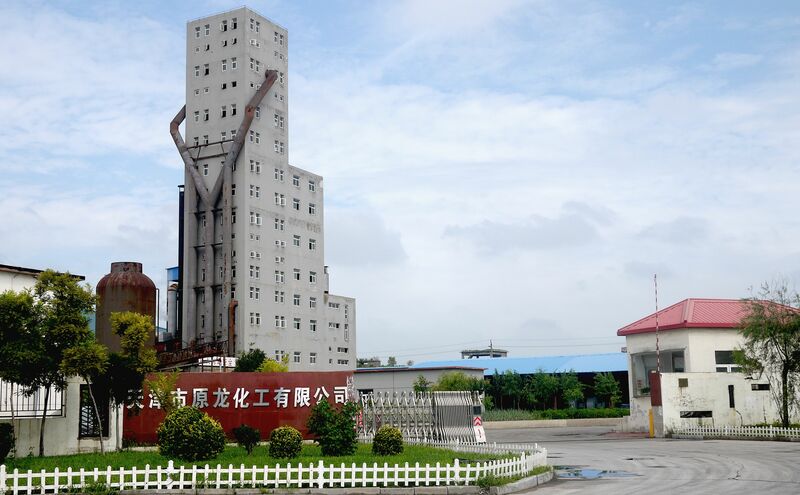 10 Hanbei Road, Hangu, Binhai New Area, Tianjin, whole factory area covers more than 20,000 square meters. 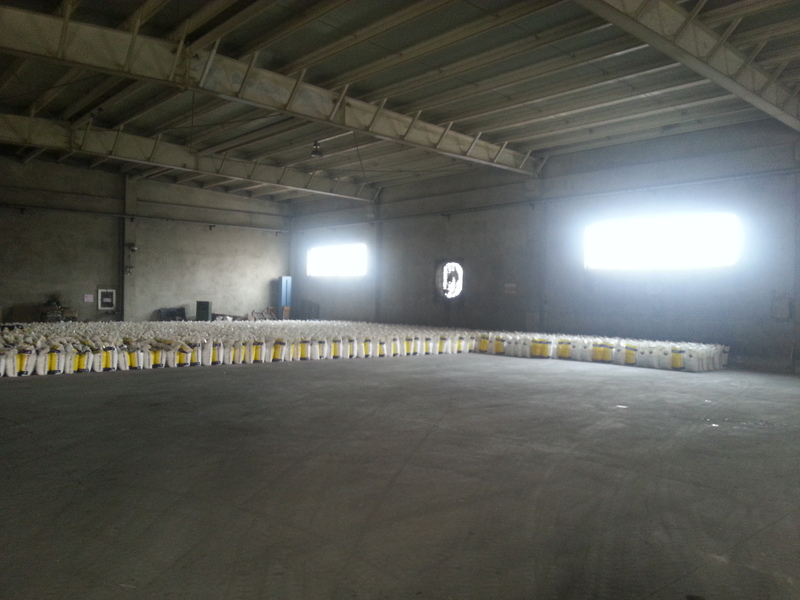 It's only 25 kms from our plant to Tianjin harbor, very convenient for us to load car?gos in our plant. 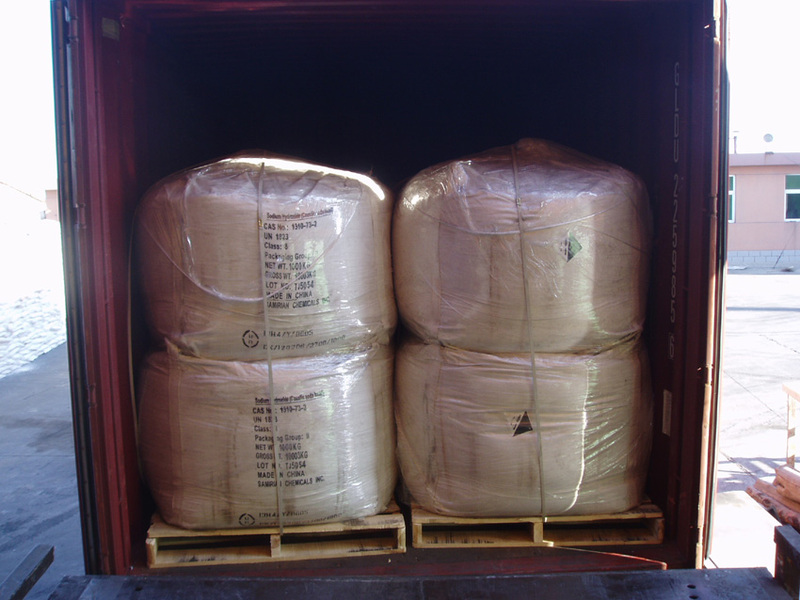 In this way, we control the whole loading process easi?ly, so that we can ensure all packaging are intact. 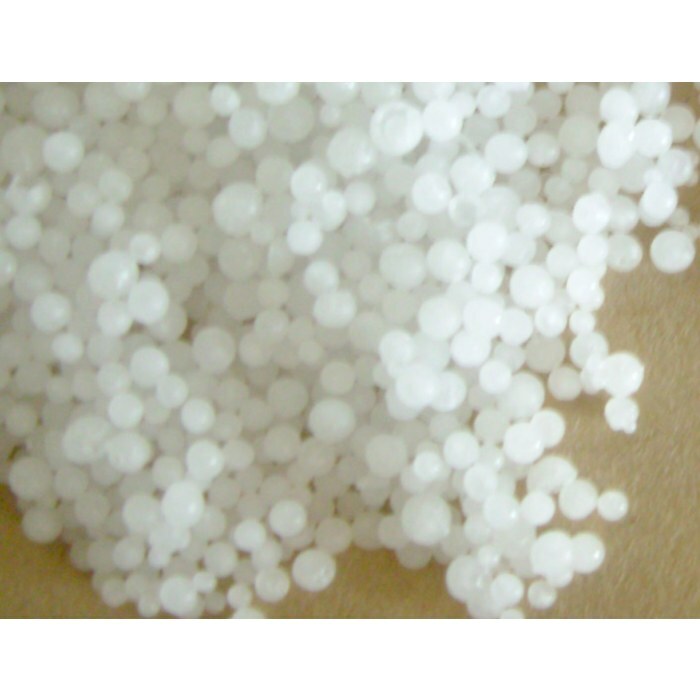 manufacturing of soaps, detergents, textiles, paper, sanitation, hygiene products, in water treatment industry, oil field and refining petroleum. 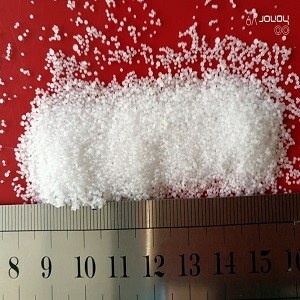 Another important application is in food and drug industry. 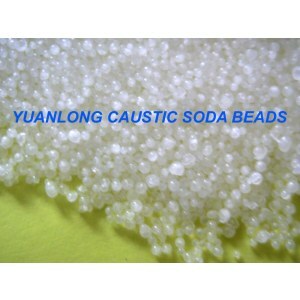 Europe, Australia, Africa, Middle East etc..Quality, customer and credit are our enterprise tenet. 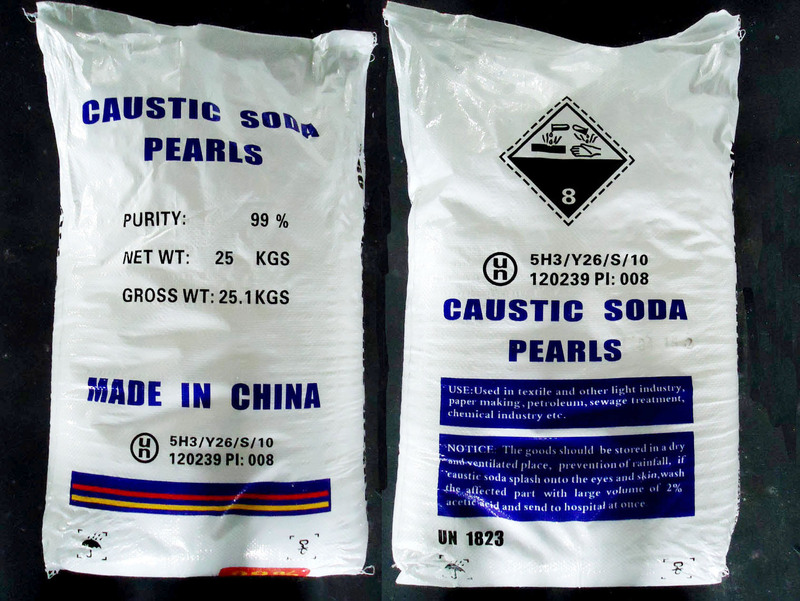 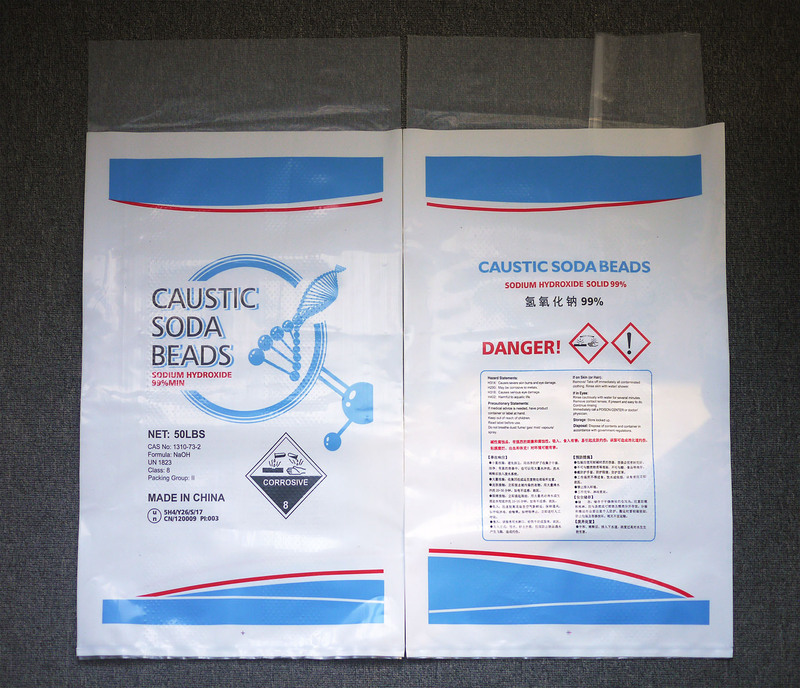 We're not only professional in manufacturing caustic soda pearls and flakes, but also good at transporting, storing and using these products. 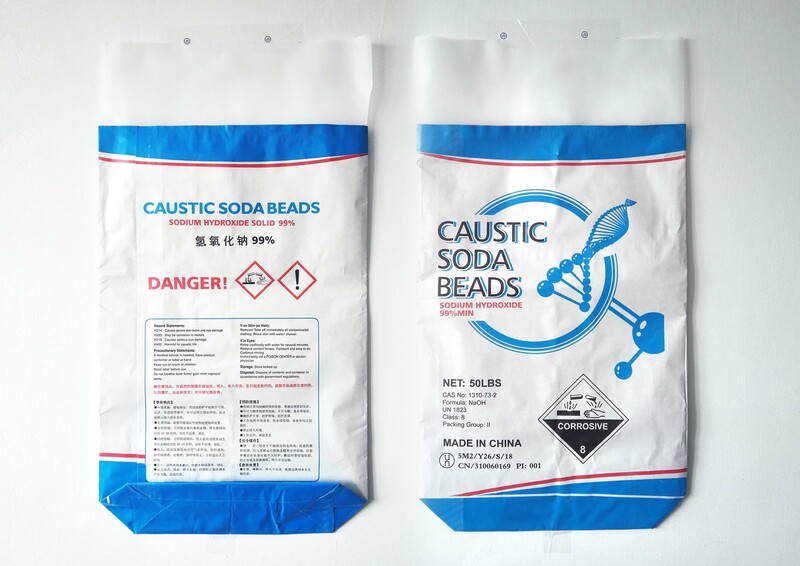 Listening customers' requests, satisfying customers with our products and assisting customers to get more successes are our permanent work. 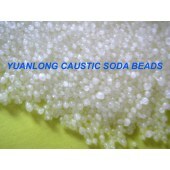 Hope to get your supports and keep long term relationship with you in future cooperation.